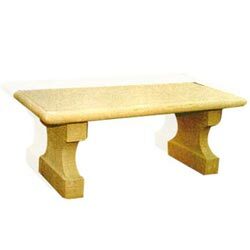 We are proud to possess a large collection of benches of all types and styles. 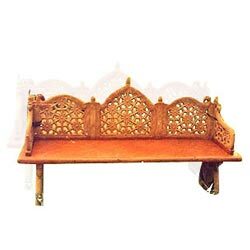 The polished stone benches with back support have them decorated with lattice, carvings and inlay. We have a series of benches without back support as well. 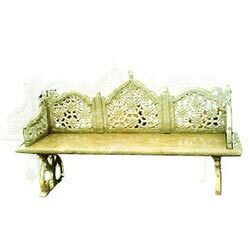 The beautiful jali backed Stone Garden Benches are just right for your lavish open verandah or the garden greens. 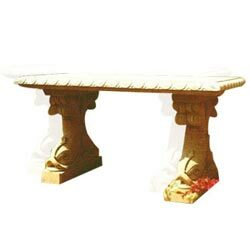 It is available in red, beige, pink, brown, mint, white, gray, sandstone and white, pink, green and black marble. Put it under the trees and enjoy the shade and the lavish flourishing greens. 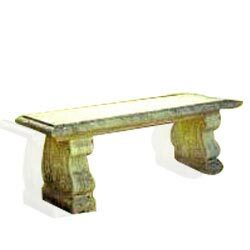 Sit there for a while or keep your belongings here, these benches are ideal for small gardens or to be fixes near the backed benches. This one has that antique finish, ideal for small gardens in single units. This looks great with a bushy backdrop. 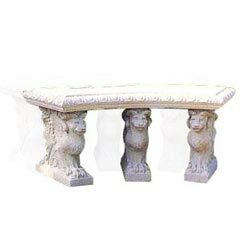 The artistic carved stone bench with carved lion base will suit the landscaped surroundings.